Imperial Stout with coffee, vanilla, cacao nibs, hazelnuts and arrak added. 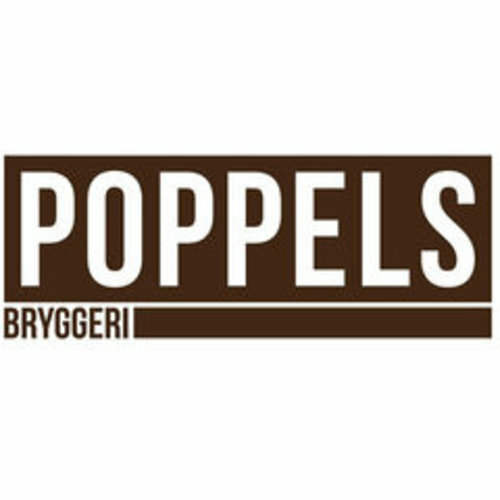 Poppels is a modern brewery from Swedenwith ancient ancestors. We are proud to carry on a craft tradition developed for thousands of years. Even though today we have completely different conditions with modern brewing technology, a wide range of high quality raw materials and good knowledge of the chemistry and biology behind the brewery process, we basically burn the same as our predecessors have always done, namely to brew fantastic beer.